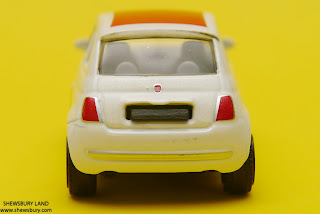 Let's start with mankind, as a species, we are very pleased with ourselves because we can drive and there are plentiful type of cars that we can choose that suits our budget and needs - we eventually evolve unlike cow who is about the same now and a few thousand years ago (maybe longer), they still standing there all day long in the field eating grass - they don't evolve much. 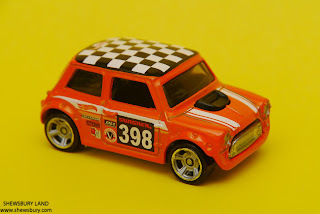 On the other hand, hot hatches (that's what they call it in the UK) or hatch back (probably in USA and rest of the world) and the overall mini car segment have evolve a lot within the last 100 years. 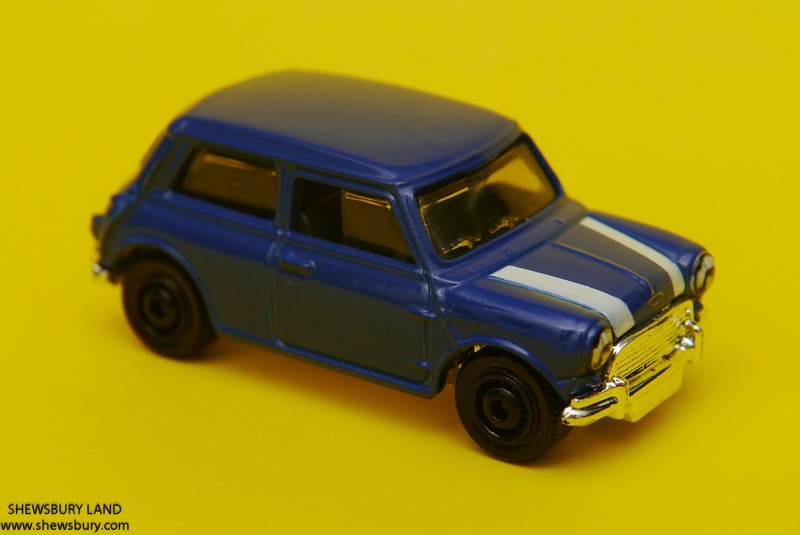 For example let's have a look at the evergreen and widely popular British icon - the Mini - even their name have evolved from Austin 850, Austin Cooper, Austin Mini, Morris 850, Morris Mini and all the way to the modern days known simply as Mini Cooper. Along with the name, they have evolved from being a typical small economy car to the performance versions, the Mini Cooper and Cooper "S" that found success as both race and rally cars, winning the Monte Carlo Rally in 1964, 1965 and 1967. The Mini was produced by the English-based British Motor Corporation (BMC) and later being considered an icon of 1960s British popular culture influenced a generation of car makers and in 1999 the Mini was voted the second most influential car of the 20th century, behind the Ford Model T, and ahead of the Citroën DS and Volkswagen Beetle. 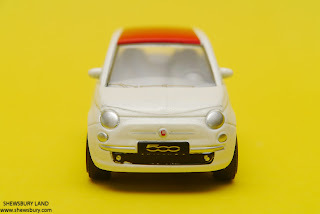 We can go on and discuss more about the topics of Mini and mini car segment but I rather stop there and now we will review the die-cast scale model of an Italian mini car known as the Fiat 500 that also have evolved a lot since the 1950's. 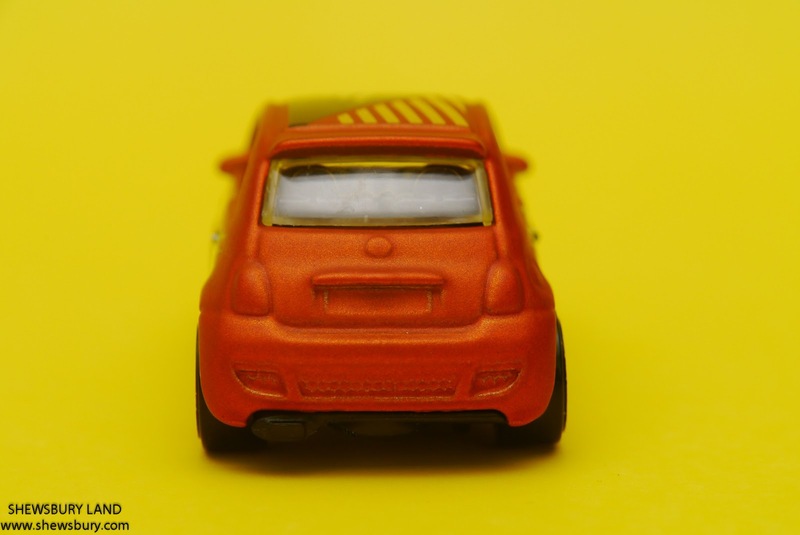 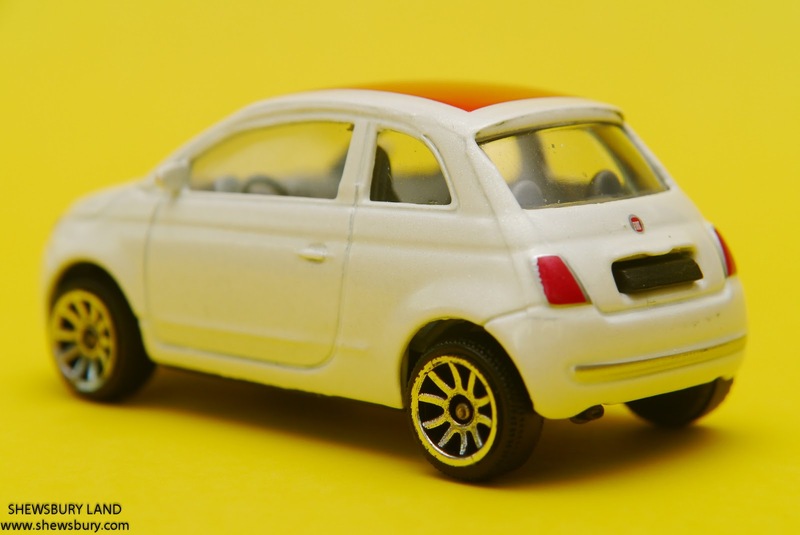 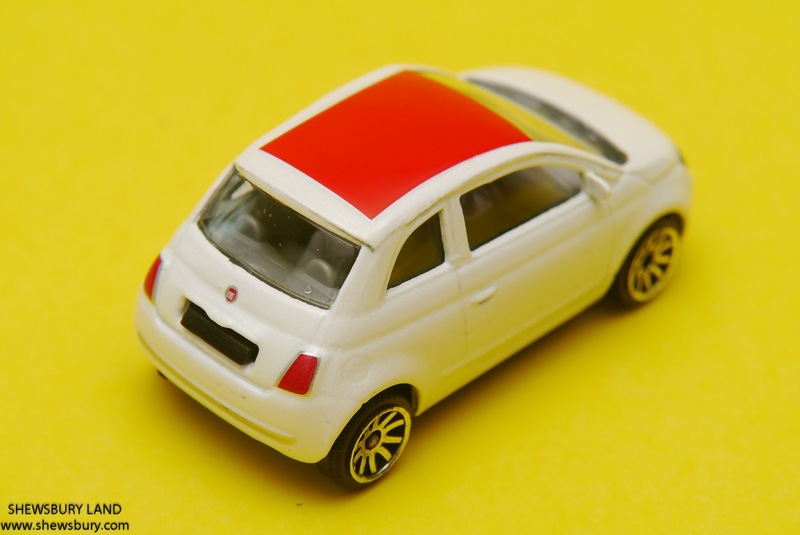 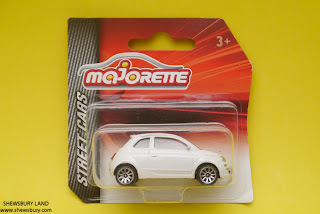 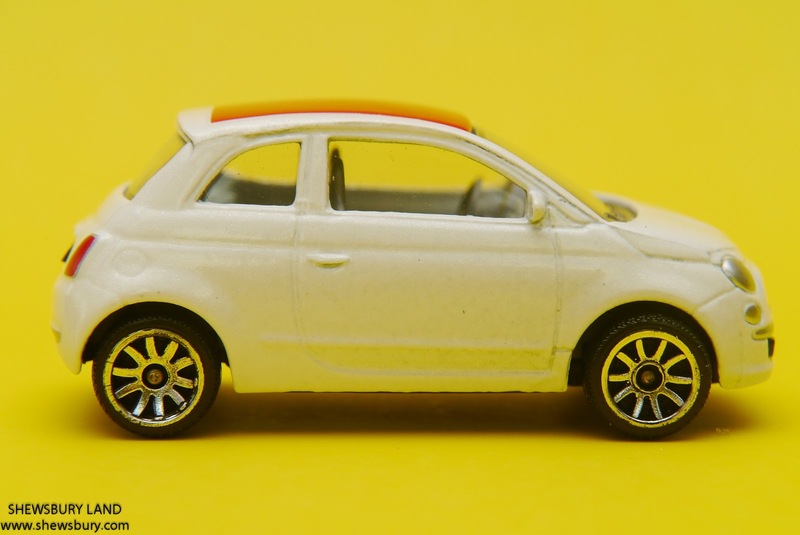 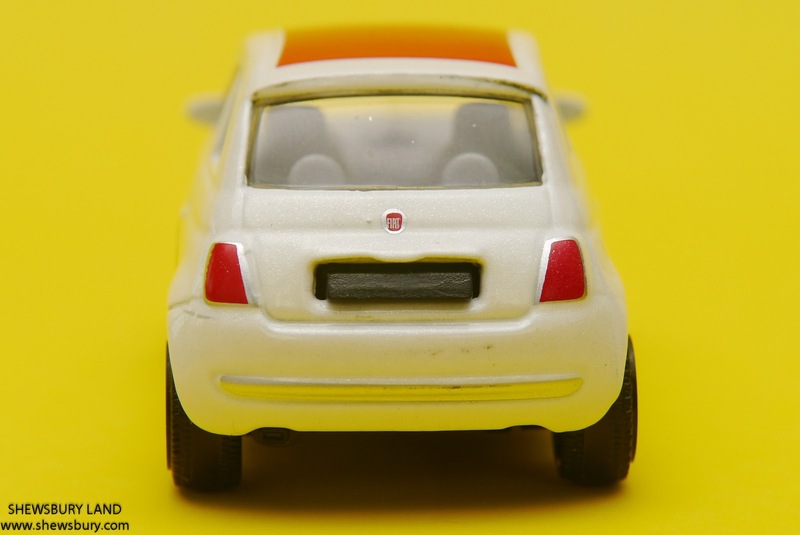 First, we will look at this Fiat 500 in white color produced by Majorette. 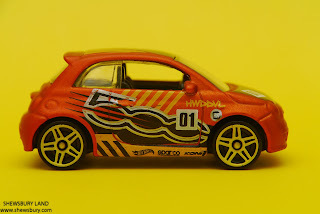 First thing first, I like the wheels design - perfectly fit my taste!!! 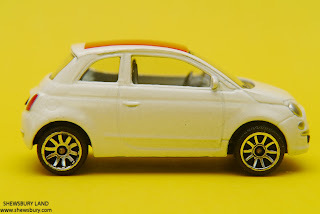 I like the white color scheme and that unique red color on the top. 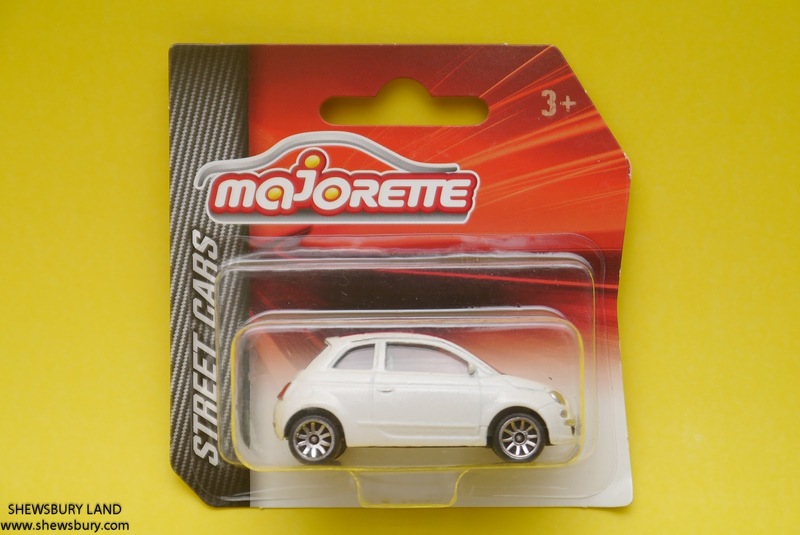 This model is from Majorette regular series, so it only comes with simple basic detailing features which is reasonable at this scale. 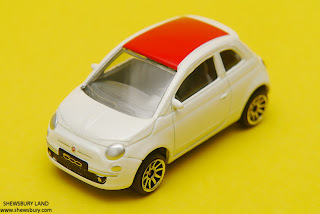 The casting quality is decent but I noted that the white painting can be better. 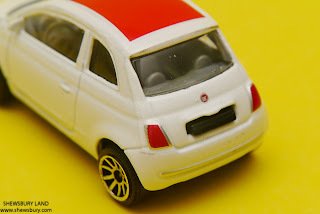 However, I'm happy that at least the did great job in detailing the front/head lamp as well as the rear/brake lamp with simple silver and red color. 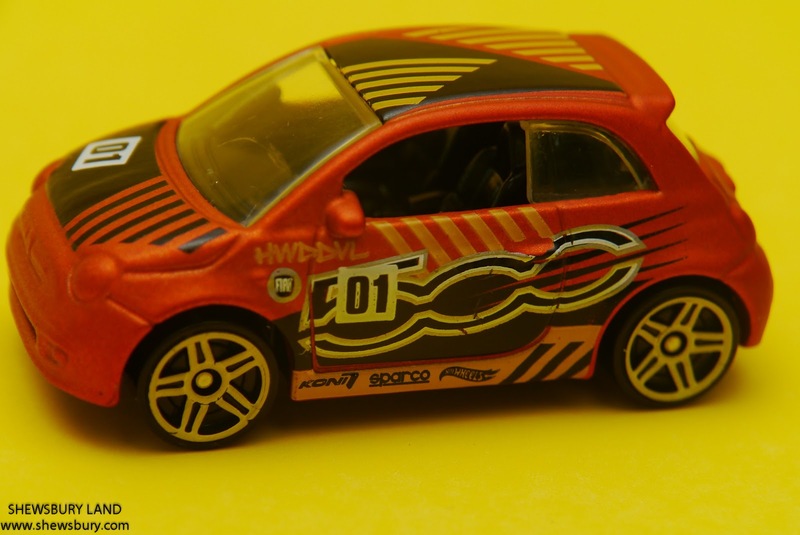 Some manufacturer tend to ignore that part for their regular series. 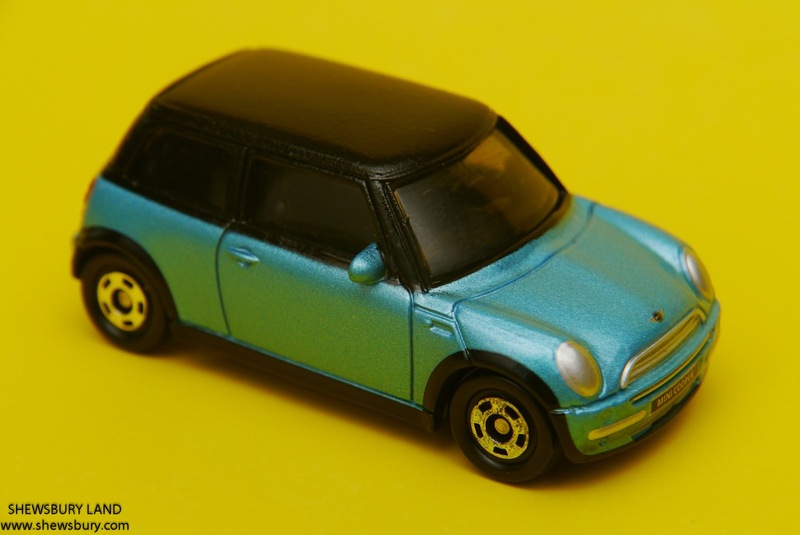 Other than that, I would prefer if the interior color is black instead of the current grey - it's not really bad now but my personal taste prefers dark colored interior. 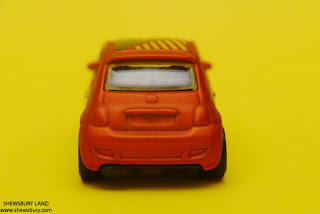 Anyway, we can always drill the rivets and customized the color later. 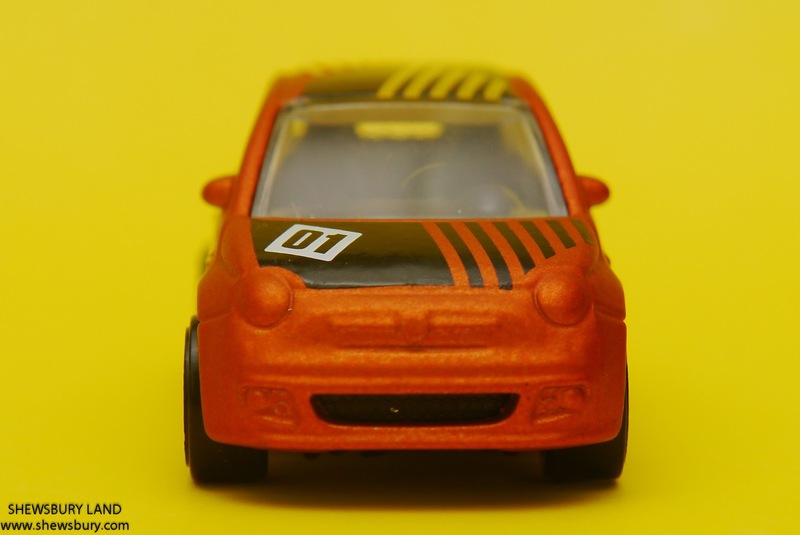 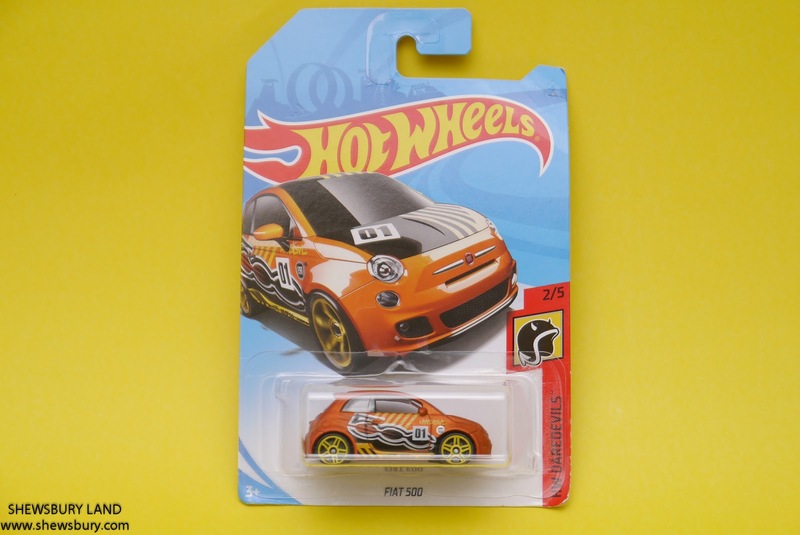 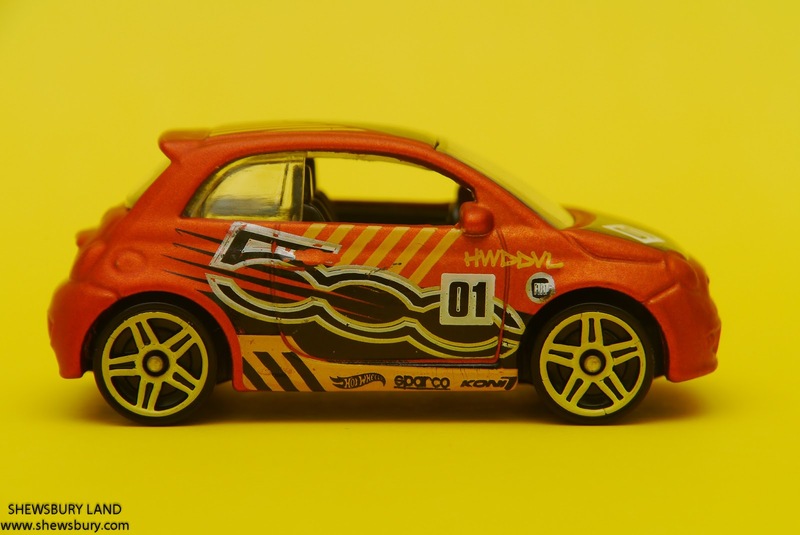 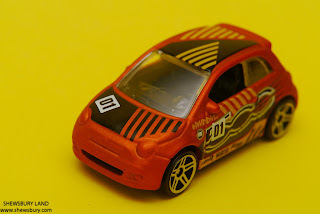 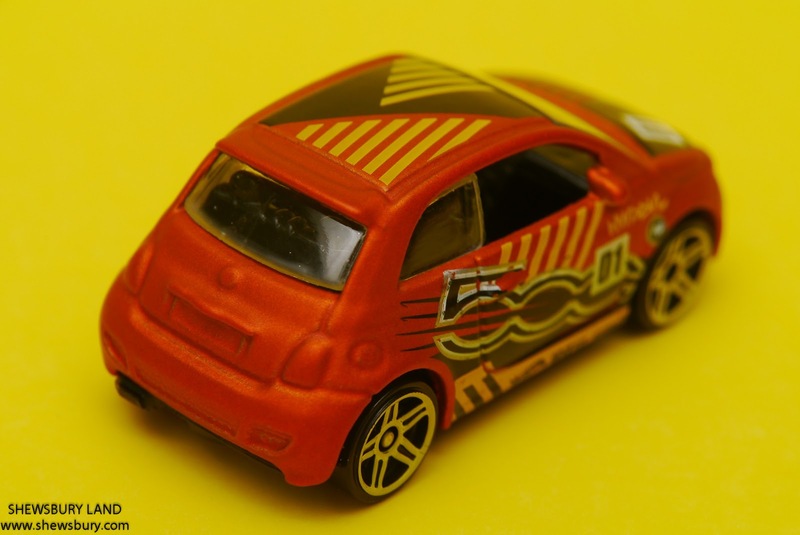 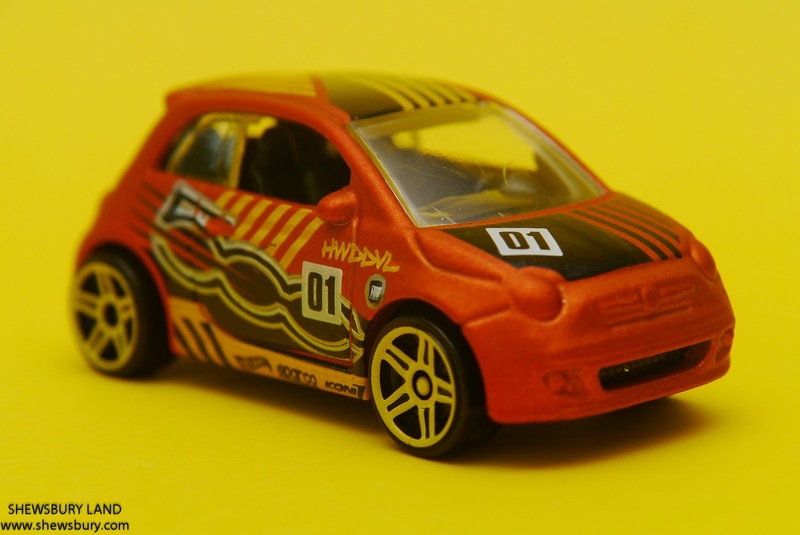 Talking about evolution - Hot Wheels also produced their version of Fiat 500 and they customized the car to become some sort of racing version with all those extra sporty decals and a specific number 01. 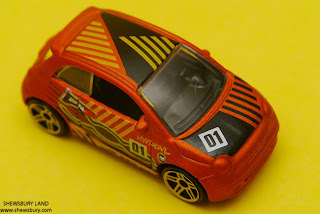 Hot Wheels seems to matched the wheels color with the overall car's color scheme and I think I like the star design wheels as well. Perhaps the only thing that I dislike is the fact that Hot Wheels don't bother to do any detailing on the front/head lamp and the rear/brake lamp. Oh well, we have to do it later with some marker pens. 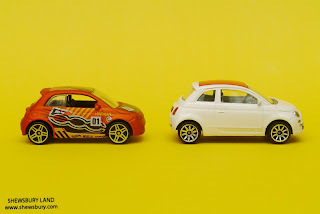 While the Majorette opted for standard typical road version look with minimalist approach, Hot Wheels going for this sporty/racing look seems to be a very decent decision and when you have both of them in your collection, they compliments each other. 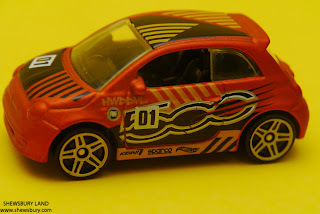 That decals is quite pretty and I like it!!! Overall, both die cast scale model is nicely produced by the respective producers - each with different directions and I'm glad to have them both. 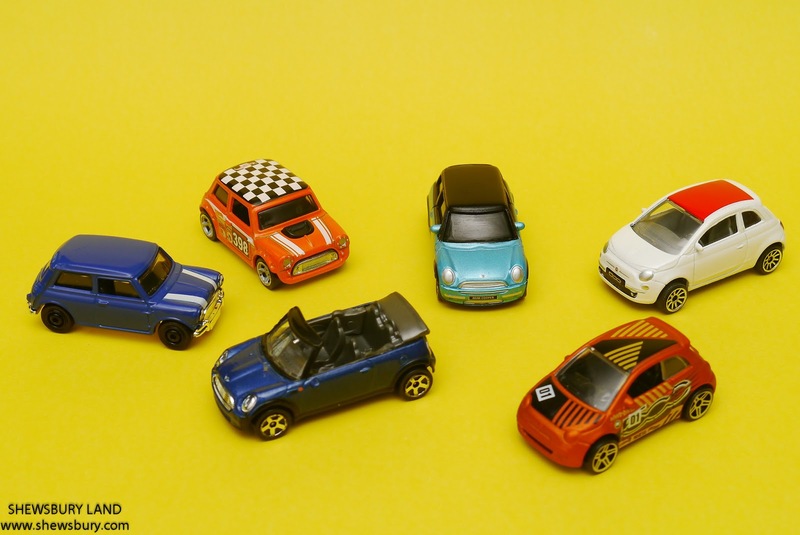 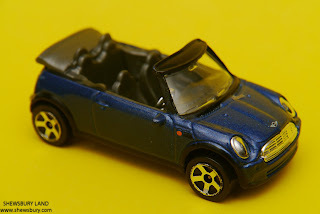 I really love the die-cast of mini cars though sadly not many of them available - sometimes you found them, sometimes you don't. 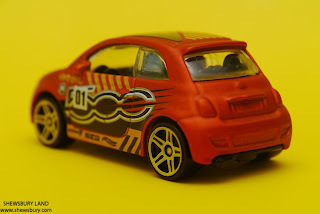 I'm still looking for a decent Ford Fiesta and the classic VW Golf Mk. 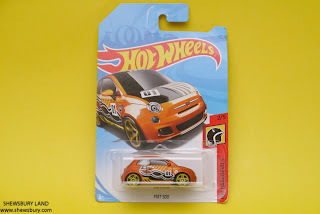 I but no luck so far - hopefully someday I could get them. 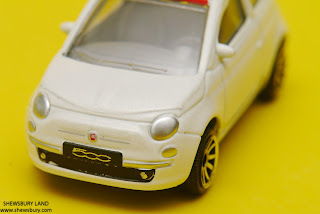 Guess we didn't evolve much too if you asked me we probably weaker and lazier due to technology advancement. 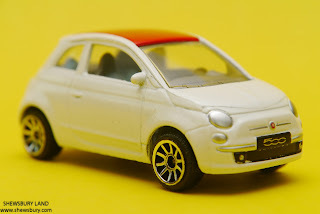 Nevertheless, generation changes but value of providing good car never change. FIAT is a renown brand and excellent example of small car doesn't mean cheap car but depending of the style of individual likings.